Iniohos 2019 exercise kicks off in Greece and hosts F-35 for first time. The Hellinic Air Force (HAF) will conduct the largest national military exercise, the Iniohos 2019 (or Iniochos 2019), from 1 to 12 April. The Iniohos 2019 will include several aircraft from different HAF Squadrons and Allied countries and will mark the first participation of the F-35 fighters. At the end of last week, the Italian Air Force deployed six F-35s at Andravida AFB, northwest Greece, to continue the intense training campaign to obtain the Full Operational Capability (FOC) for its new platform. 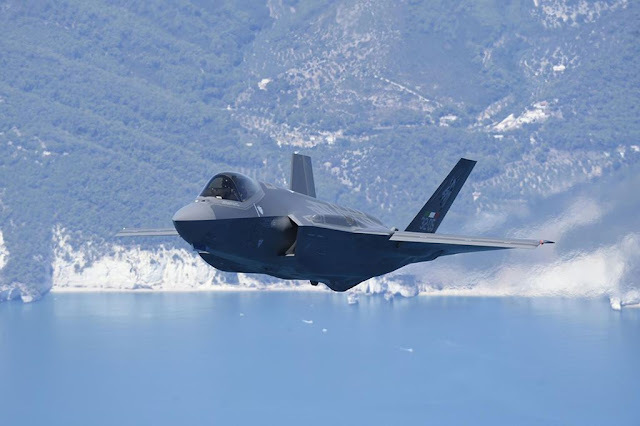 Recently the Italian F-35s were deployed in Decimomannu, Sardinia, to conduct shooting campaigns and to Istrana, Northern Italiy, to train at the Polygone in Bann, Germany. Additionally, the Italian F-35 pilots have just completed their first participation in the Red Flag 19-2 exercise at Nellis AFB. The F-35As in Andravida come from the 32nd Wing, Amendola AFB. 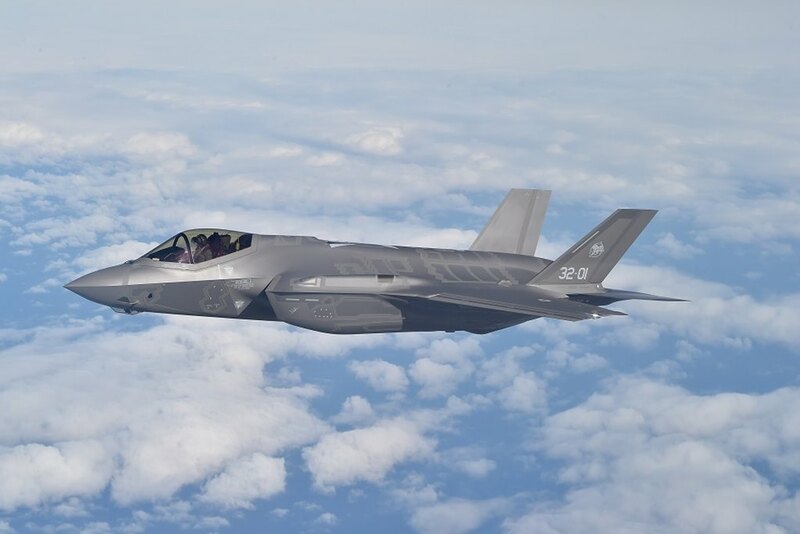 Today the 32nd Wing is the only Italian AFB to host the fifth-gen combat aircraft and according to various rumors, it will also become the home of all the F-35B jump jets of the Italian Air Force and Italian Navy. The Iniohos 2019 will include F-16, F-35, F-4, M-2000, EMB-145H AEW&C, Tornado and Tanker aircraft. They will conduct several range of missions such as Offensive Counter Air Operations (OCA), Air Defense Operations (ADO), Counter Surface Force Operations (CSFO) including Air Power Contribution to Land Ops (APCLO) and Air Power Contribution to Maritime Ops (APCMO), RECCE missions, Combat Search And Rescue missions, Time Sensitive Target missions, Dynamic Targeting, High Value Airborne Asset missions and Slow Mover. As usual, the HAF will also welcome the media and photographers during the spotterdays scheduled for 4-5 April 2019. They will also have the opportunity to capture the Italian F-35A (32-07) which features a special tail color. The aim of Iniochos is to become one of the most competitive exercises in Europe and the Mediterranean and to provide participants with a high level of training and a unique experience of participation. The involvement of Italian F-35s will surely allow the exercise to maximize its training offer.